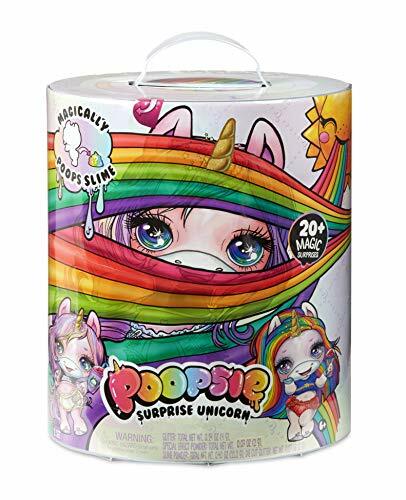 My friends and I seem to be on the lookout for the same Poopsie Slime Surprise Unicorn. Just by looking at the box you have absolutely no idea which unicorn you are likely to get. Sometimes with variations, there have been slight differences in the packaging. However, to the date of this article there have been no foolproof ways to tell by the box along, making shopping for a specific unicorn frustrating and challenging for anyone looking to find that must have unicorn that their child so desperately wants for Christmas 2018. Don’t Panic though heres a few little tips to help you find that all-important unicorn which for many children is of course Rainbow Brightstar. If you push gently at the top just beneath the handle where the packaging will ultimately split open, you can just about see the unicorn colours and hopefully some strands of hair too. NB: You do not need to look for the shirt as these come as part of the surprises wrapped within the outer casing of your Poopsie slime surprise along with many other surprises including a feeding bottle. keychain for keeping your slime, unicorn food, sparkles etc. So if trying this and you really cant get a good look, which can be quite tricky especially in store with the lighting and other customers and staff looking on in amazement as your peek into the box frantically trying to see from every angle without drawing too much attention to yourself there are other options available to you. You could ask a member of staff, being very open about what you need to do. This may be the easiest option as they can help you to loo, or hopefully they may already know what to do as happened with my friend on visiting her local toy store. BEWARE you do not drop your phone inside the box!!!! This is a great Update as you now have a 50/50 chance of finding the unicorn required. I think it will be easier to find Dazzle Darling and Whoopsie Doodle as they should be easier to confirm. In regards to Oopsie Starlight and Rainbow Brightstar you really need to look for the almost white shade unicorn with bright rainbow hair for Rainbow Brightstar or the light pinkish shade unicorn with light pastel rainbow hair for Oopsie Starlight. 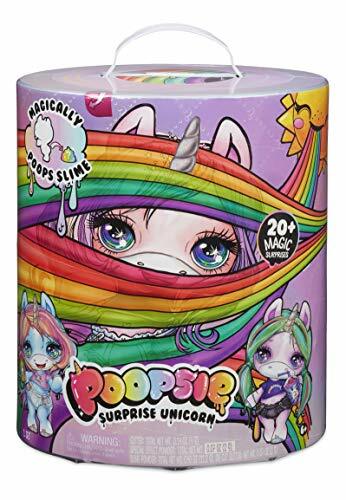 Please add your own comments or feedback on your own experiences with finding you’re your desired Poopsie Slime Surprise Unicorn. Aquaplay Canal system toys are a great water toy that allows imaginative play and fun for children. They are educational by teaching kids about how water flows with locks, harbours, pumps and gates. Aquaplay also provides many accessories and larger playsets for schools and nurseries.